Six Sigma is about reducing variation. This provides improved confidence in the output of our processes. Benefits of Six Sigma implementation include improved yields, improved process capability and effective root cause validation. 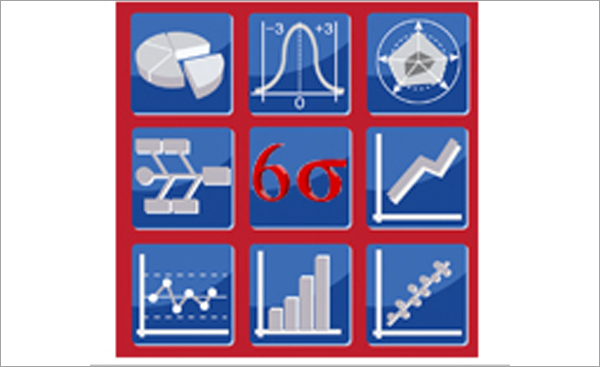 Six Sigma tools provide a detailed understanding of what contributes to process variation, allowing process inputs to be set at optimal levels. Statistical evaluation of process output can discriminate between expected and unusual process output, further improving process predictability.